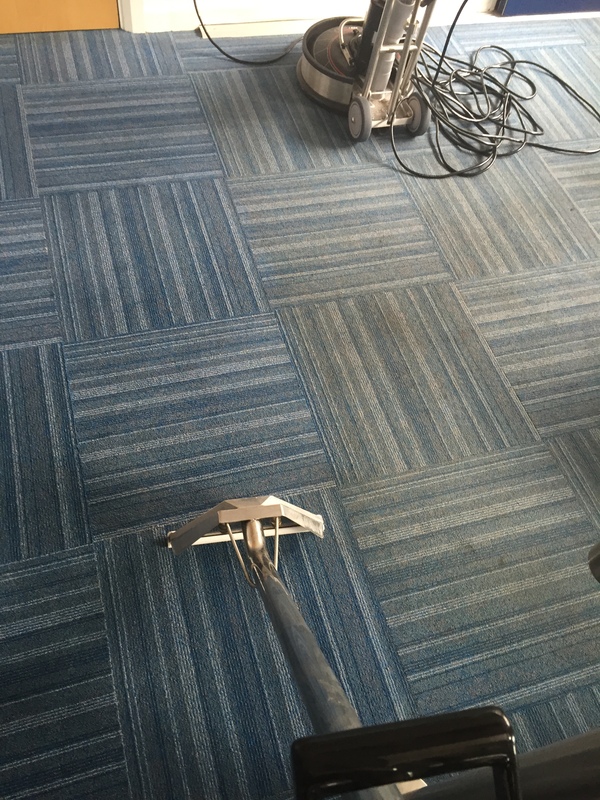 Commercial carpets may be more heavily damaged so the process must not strip the fabrics from the carpet when cleaning. When cleaning commercial carpets each area which is more effected than others must get delicate treatment before the whole carpet is cleaned. Carpet cleaning will be arranged so as not to interrupt work schedules or reduce productivity. I provide after-hours or weekend cleaning. This is a good question. When we refer to carpet cleaning we do not mean passing over it with a hoover every day or two. We mean, deep carpet cleaning to get the areas of sludge and dirt that regular cleaning cannot. Most major carpet cleaning manufacturers recommend that you bring in a professional carpet cleaning team every 8-12 months. However, this can vary depending on the amount of foot traffic or interaction on a carpet. Receptions and common meeting places will have much more damage then an executive’s office. Restaurants, pubs and clubs need a professional clean every 2 months or they risk strange smells and irreparable damage. Commercial carpets are expensive. 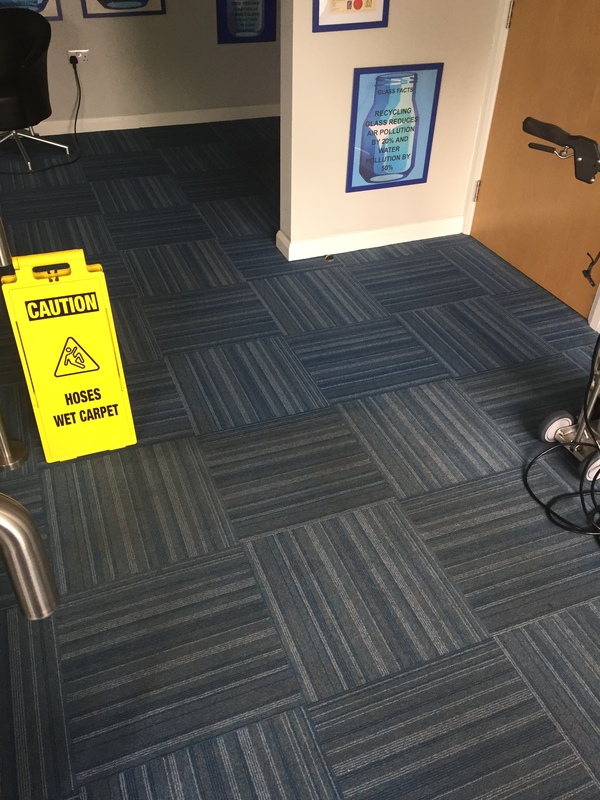 So for the sake of saving thousands of pounds in replacement carpets, just have them cleaned periodically by a professional commercial carpet cleaner. Thorough Cleaning – I use the most thorough cleaning method there is. Some cleaning methods use chemicals that leave a residue on carpets that don’t get the dirt out – they just cover it up short term then make your carpets look dirtier quicker. My method doesn’t leave a residue and I am highly trained in carpet cleaning. 100% money-back guarantee – I personally ensure that all my clients are 100% delighted with our work or I write them out a cheque for every penny they have spent with me – no questions asked! Honest pricing – I promise no high-pressure sales gimmicks, no hidden costs. The prices I quote are fully inclusive. There are no extras. The price quoted includes all the solutions, machinery and man-power I need to get the job done properly. I only have one standard of cleaning – ‘The most thorough, professional and exhaustive’. Allergy Control – I am a licensed applicator of PROmite the newest and most effective dust mite eliminator on the market – it helps in the office to prevent “Sick Building Syndrome”. All I do is clean carpets and upholstery, so unlike general office cleaners I invest a lot of time and money on some of the best training and equipment. I can work out a maintenance programme for you with areas of different traffic levels being cleaned at different intervals. Would like to see how good your carpet can look after a professional commercial carpet cleaner has cleaned it? I am offering a free 100 Sq Ft demo! Simply call me now to arrange a free demonstration of my cleaning (up to 100 square foot of your dirtiest carpets cleaned for free) and a free no-obligation quotation. Are you a property owner with tenants? Are you re-letting? Does the property need tidying up for your new tenants? The first impression given to a prospective tenant’s eye is paramount. Many prospective tenants naturally want to know that any carpets present don’t contain what the previous occupier has left behind. If the carpets are even slightly soiled or have the odd stain it can obviously give a poor impression. If you, or a previous occupier, have or have had pets, there may be an unpleasant odour developing when entering the property. My state of the art hot water extraction system will restore carpets to outstanding condition in the majority of cases. Perhaps you are a tenant and need to have the carpets cleaned so that you can be sure of getting your bond back from the Landlord? If you can answer ‘Yes’ to any of these questions please call me here at ‘Pile Up’. I can help. Pricing for commercial premises will vary depending on many factors. Firstly the amount and type of work to be carried out, the construction and situation of the items, the location of the customer, the required equipment, etc. Due to the amount of variables in any given job, I am often unable to provide a definitive quote over the phone and would prefer to carry out an on-site survey so that I am able to carry out a detailed inspection before commencing any work. This enables me to fully understand what I am dealing with and inform you, the customer, of any potential problems. 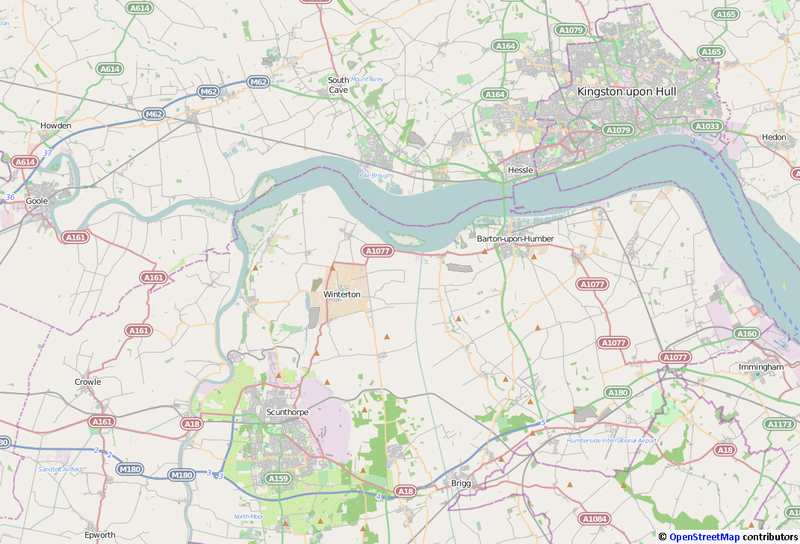 The area I provide cover for professional carpet and upholstery cleaning of commercial premises is roughly covered by the map below, taking in Kingston-Upon-Hull, Scunthorpe and Goole and all surrounding areas. I will also consider contracts outside this area. Please contact me.